How Much is Your Jet Worth? If you want to get your airplane or helicopter appraised before you offer it up for sale, contact the experts at Jet Sales Group. We also offer our appraisal services on any planes you are interested in purchasing. We appraise the fair market value of jets, turboprops, piston engines and helicopters to come up with the best price possible when you decide it’s time to buy or sell. Aircraft appraisals are an opinion of value. One of our expert mechanics at Jet Sales Group will do a top to bottom inspection by looking at the state of repair of the instruments, control panels and the engines. We also look at flight and maintenance records to help us decide the final appraisal value. All of these factors get examined by one of our expert aircraft appraisers to give you a fair and accurate evaluation of your flying machine. Once you have the evaluation in hand, and go over the details, we can work with you to make a purchase offer agreeable to both parties. 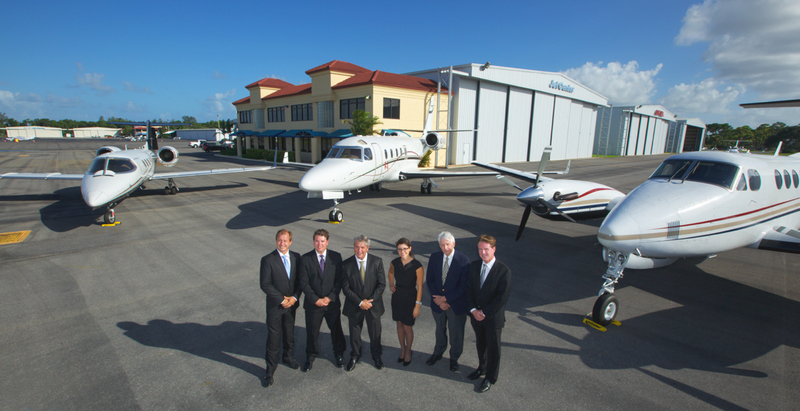 No matter if you are buying or selling your aircraft, Jet Sales Group specializes in professional aircraft appraisals. We’ll act as your agent to get you the best possible price for your airplane or helicopter. We also throughly check the condition of any planes offered to us for sale before making a purchase offer. You can email us at info@jetsalesgroup.com or call us at (772) 220-1700. We welcome your call and look forward to helping you make an intelligent aviation asset management decision.